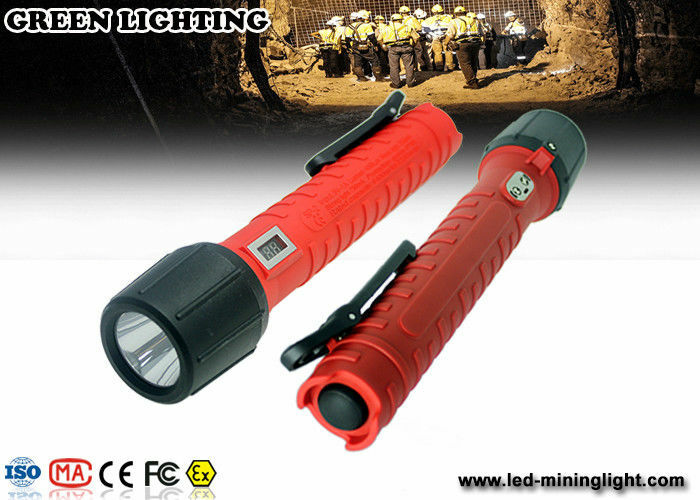 Explosion-proof flashlight apply to fire protection, power, industrial and mining enterprises and other flammable and explosive places to provide mobile lighting. 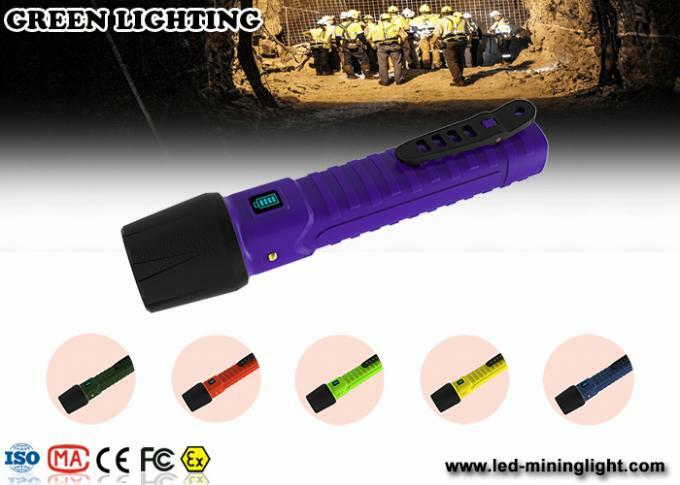 Ideal for all types of fieldwork such as: geological exploration, tourism exploration, border patrols, coastal patrols, rescue and disaster relief, field operations, tunnel operations, airport inspections, railway inspections, archeology and fire command, criminal reconnaissance, traffic accident handling, power repair and other lighting usage needs. 1.Profession: Over 7 years LED light professional manufacturer. 2.Reliability: All products 100% full test before shipping out. 3.Information: we will reply you as soon as possible, even it's 3 o'clock in morning. 4.After service: If find bad goods, please send photos to us, we will send new ones to you next order within warranty or repair it. 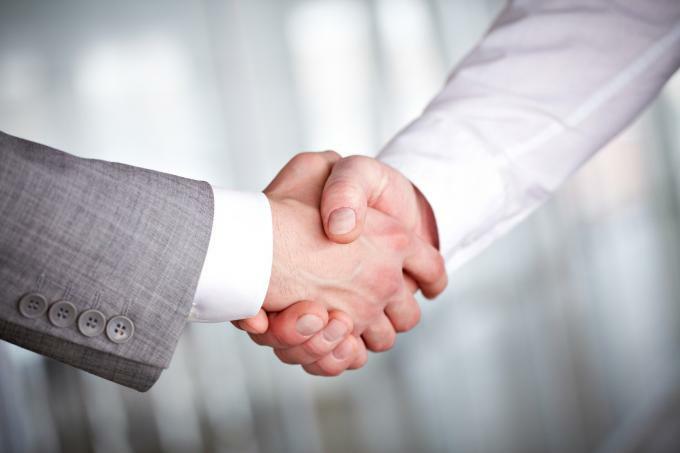 Q: What is the distinguishing feature of explosion proof?